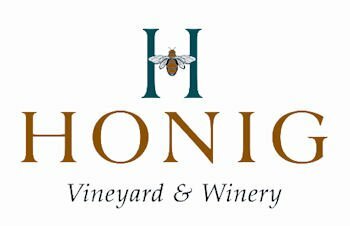 Please join us Thursday, February 15, 2018 as we taste through a selection of Honig’s portfolio of Napa Valley wines. 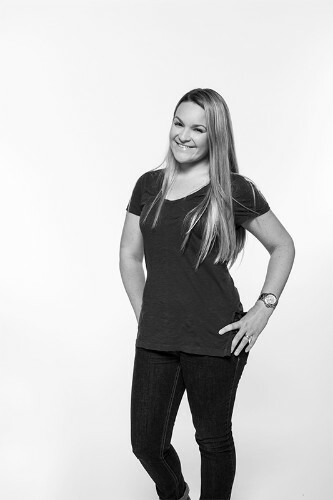 Heather Torres, Honig’s South Eastern US Sales Manager, will be on hand to guide us through the selection of terroir – driven wines. Heather will give us some insight on this family-owned winery and their practices.